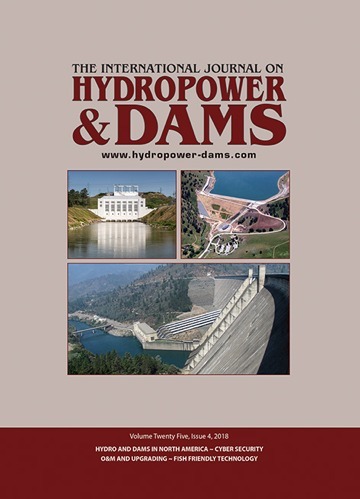 Hydropower & Dams is a respected source of reference for government agencies, development banks, private developers, project planners, as well as those owning, operating, maintaining and refurbishing dams and hydro powerplants. Hydropower & Dams is the market leader in terms of advertising volume per year, and total number of advertising clients. The Journal’s guaranteed circulation (which is audited by the Audit Burea of Circulations) ensures that high level decision-makers receive each issue, in all countries with an active programme of water resources development under way or planned. Emphasis is placed on ensuring that national and major regional power and water authorities in the less developed countries are on our complimentary circulation list. Companies advertising their products and services in Hydropower & Dams can thus be sure to gain exposure across the world (> 180 countries), and across the industry. Copies of the Journal are also distributed at major international events focusing on water and energy. On average, around 350 major advertising clients per year choose Hydropower & Dams and its associated special publications and events to promote their expertise, supplies and services. The editorial content ensures that H&D is not a Journal to glance through quickly. Articles by eminent experts, comments and policy papers by key personalities in the profession and carefully compiled statistics are kept for regular reference, which means that advertisements are seen over and over again. The bi-monthly International Journal on Hydropower & Dams is a respected publication containing articles on all issues and fields relevant to the hydropower and dams industry. Published annually the World Atlas and Industry Guide provide a comprehensive snapshot of the hydropower industry. It contains data from more than 180 countries and more than 1300 companies worldwide. Our International Business Directory is a low-cost way of ensuring that details of your company’s expertise, scope of services and full contact details are constantly in the minds of our readers in more than 180 countries. 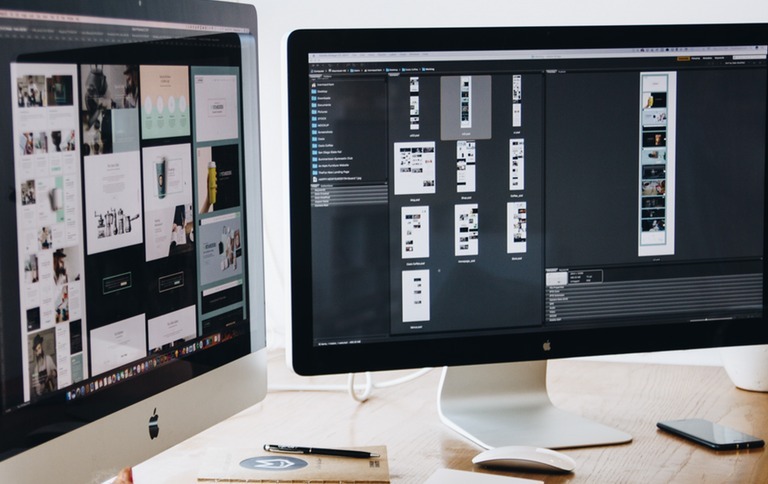 H&D’s Design and Production Editor, Marcus Seal, is pleased to propose, design and create advertising material for new or existing clients, free of charge. The material may subsequently be used by the company, provided an acknowledgement is included to the designer. Many of our major advertisers have already taken advantage of this service. If you are interested in this service, please contact the Advertisement or Production department for details.